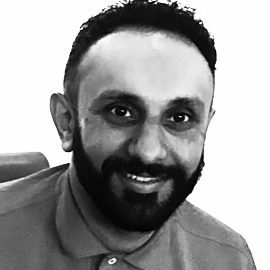 Aman has recently joined the Oxford CBT team and is based in our Birmingham clinic on Thursday evenings. He is dual qualified is an accredited Cognitive Behavioural Therapist and as an Eye Movement Desensitisation Reprocessing practitioner (EMDR). Over the last nine years Aman has worked with children and adolescents as a counsellor in both primary and secondary schools. He has also worked for the charity Relate supporting young people whose parents are currently experiencing relationship difficulties. His skills include working with adults as a CBT psychotherapist for the NHS, Improving Access to Therapy Service (IAPT) in Staffordshire. Aman lives in Coventry and when he is not working he loves spending time with friends and family, practicing martial arts and attending his local gym.